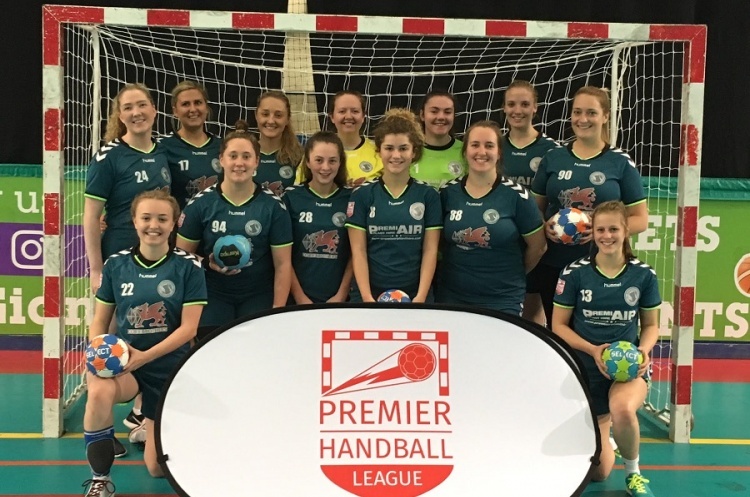 Peninsula and Cambridge face crucial final-round matches in the Womens’ Premier Handball League in the battle to avoid finishing bottom. Peninsula have hit form at exactly the right time and won their last two matches to move above Cambridge into seventh. The north-west side play West London Eagles on Saturday for the second time in two weeks. They beat them last time out and will be hoping to repeat that feat on Saturday at Leyton Score Centre. A draw or better would also ensure Peninsula a seventh-place finish. Throw-off is at 14.30. One hour earlier the match between Cambridge and London Angels throws off at Sporthouse. Cambridge know that victory against Angels, combined with defeat for Peninsula, would see them finish seventh. Cambridge go into the match on the back of four-match losing streak. Angels lost their last match in a nail-biter against Coventry Sharks, following three wins in a row, and will be looking to finish the season on a high with victory. Throw-off at Sporthouse on Saturday is at 13.30. Coventry and NEM Hawks meet at Coventry Sport and Leisure Centre on Sunday, with the winner taking second place in the table this season. Sharks, who head Hawks on goal difference, have been in stunning form with five straight wins. Hawks, meanwhile, go into the match on the back of two defeats. Throw-off is at 15.30. Champions London GD play Olympia at Sporthouse on Sunday. GD are looking to make it a full house of wins for the season. Olympia have struggled for consistency this season, but can secure fourth spot if they win and Eagles lose to Peninsula. Throw-off is at 13.00. Get down to your nearest match and watch the most exciting, high scoring, action packed, contact, team sport that can be played anywhere by anyone. Love the sport, share the excitement, be a fan.